YOU THINK YOU GOT WHAT IT TAKES? 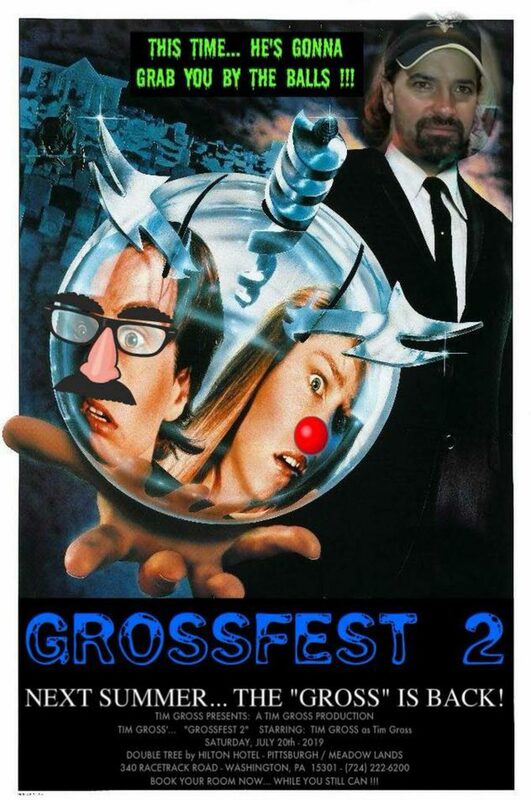 Filmmakers we are having the Independent movie room again and Grossfest awards will be given out for ‘Best Feature’ and ‘Best Short Film’. So get your submission in. In order for your film to be even considered “WE NEED A PHYSICAL COPY”! There is no cost for the submissions just get us your DVD to be eligible! Just contact one of us (Tom, Terrence, Tammy, Jen, or me) to get details where to send your DVD! Previous Previous post: MARK YOUR CALENDARS!!!!!!! !